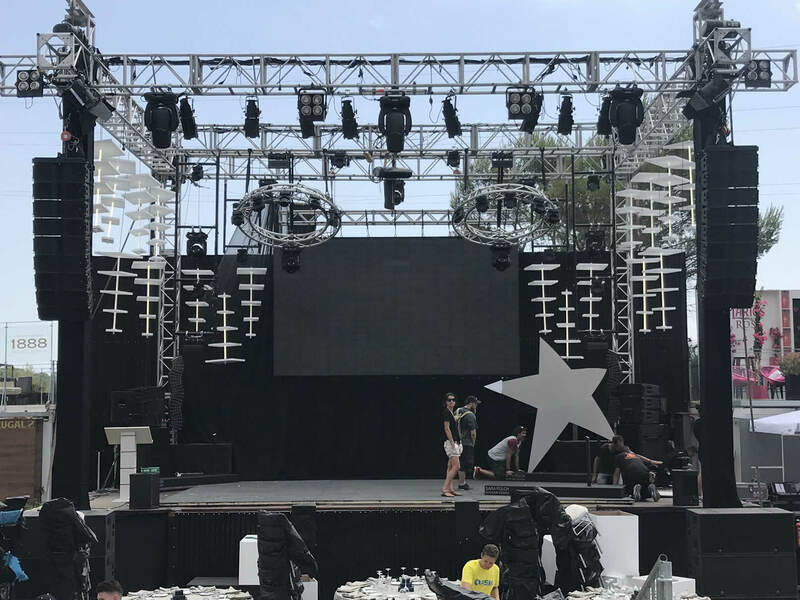 Sara Folch Interior Design Barcelona worked close by with the team at Gala Starlite during this August 2018 in Marbella. The gala is organized by Sandra García-Sanjuán and the Spanish actor Antonio Banderas. The team of interior designers worked in exclusive lights design to place on the stage during the gala. The Gala Starlite is an interior design project by the Barcelona studio. During the gala, the different guests could see the three different stars representing the Starlite logo on top of the stage. 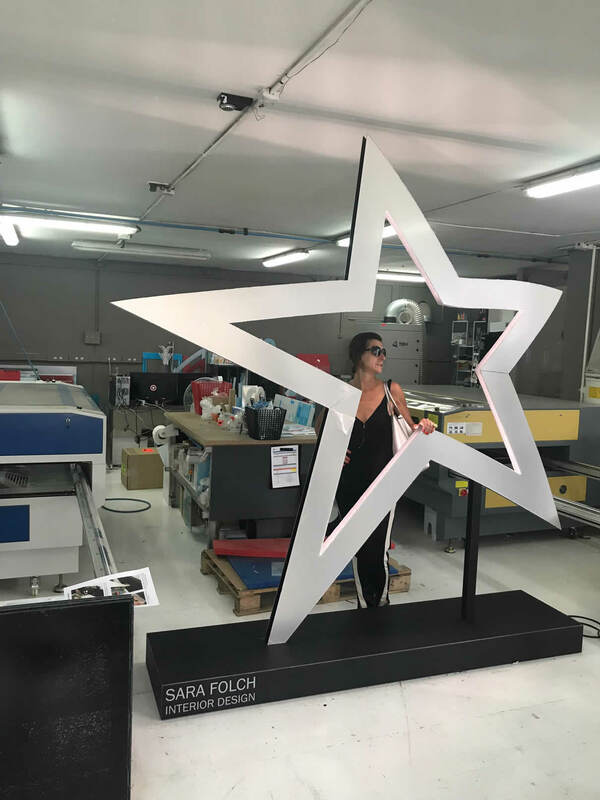 These stars were designed in the studio of Sara Folch in the city of Barcelona and then were transported to Marbella. The style is quite similar to interior design Marbella characteristics as the stars were shiny but colorful. The material that the team of interior designers from Barcelona used was specially chosen to make the lights shine once the different stage lighting was on. The gala is organized by Sandra García-Sanjuán in collaboration with Antonio Banderas. The gala has been going on for some years now and it was one of the most impressive moments of August. The chosen date is because Banderas’ birthday is quite close to that specific date. This way, they can celebrate between different celebrities the birthday of the Spanish actor. One of the main guests was Antonia Dell’Atte and Sandra García-Sanjuán. You can check more of Sara Folch Interior Design projects on our website and also contact us if you need more information.